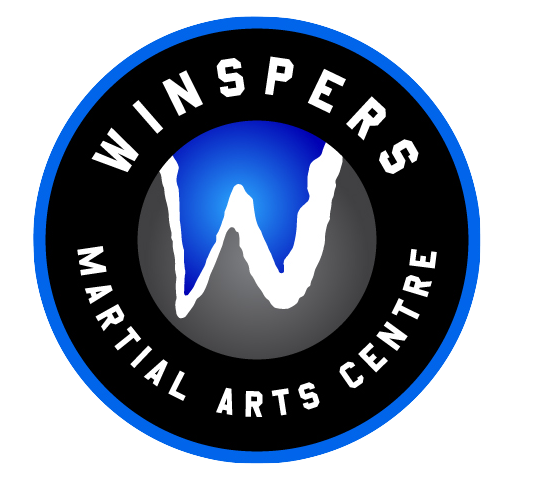 Winspers Martial Arts Centre’s complete beginner MMA classes contain all of the essential MMA training, such as strikes (punches, kicks, knees, elbows), takedowns, no-gi Brazilian Jiu (submissions, reversals) and ground striking and blends them together in one fantastic curriculum, so you will be able to develop an awesome, well-rounded knowledge of the various MMA components. *Strikes: blending numerous styles of martial arts to ensure great all-round knowledge, you will learn various punches, kicks, knees and elbows and also how to mix them together to form combinations. You don’t need to do Jean-Claude Van Damme high kicks, so don’t worry! *Takedowns: from single leg shoots, to hip-throws, to simple trips, you will learn a variety of different movements that will take your opponent to the floor. Undertaker choke-slams will, unfortunately, not be taught. *Grappling: this will incorporate many different ‘wrestling’ styles, such as no-gi Brazilian Jiu Jitsu, to help you understand various positions, pins, submissions, chokes and reversals. Each class will focus on one or a few of these elements each session along with some strength and conditioning exercises and stretching to help improve fitness and flexibility. The class will begin with a warm up, stretch and mobility exercises, before the main part of the class starts. The main part, for example, could be looking at a specific takedown and variations of it. Or it could feature a specific ground position and how to perform a few submissions from that. Or it could involve looking at some reversals and how to escape various positions or holds. We normally finish the session with some strength and conditioning exercises before a cool-down and recap.